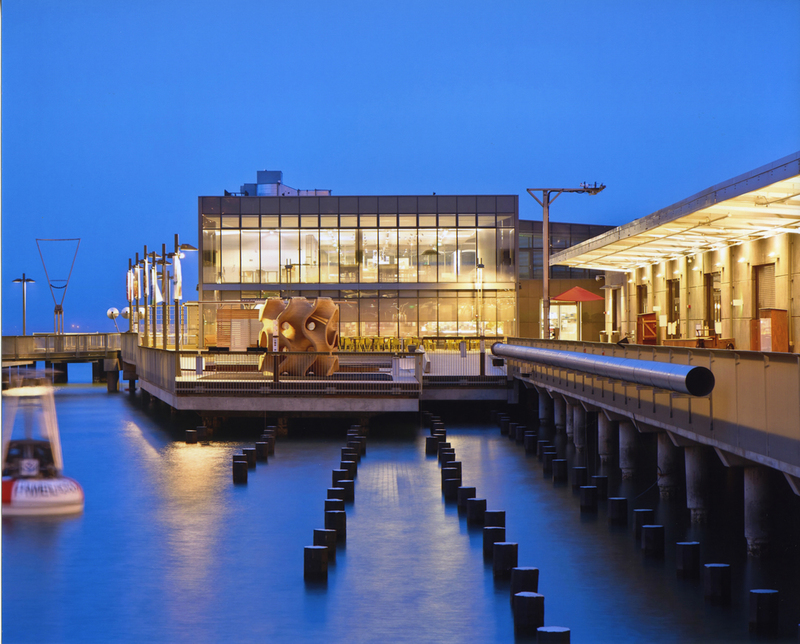 Combine galleries for more exhibit experiences. 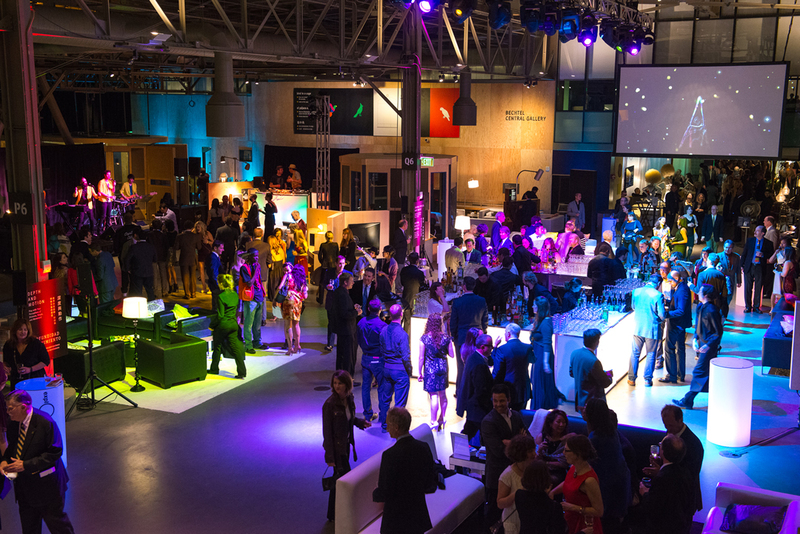 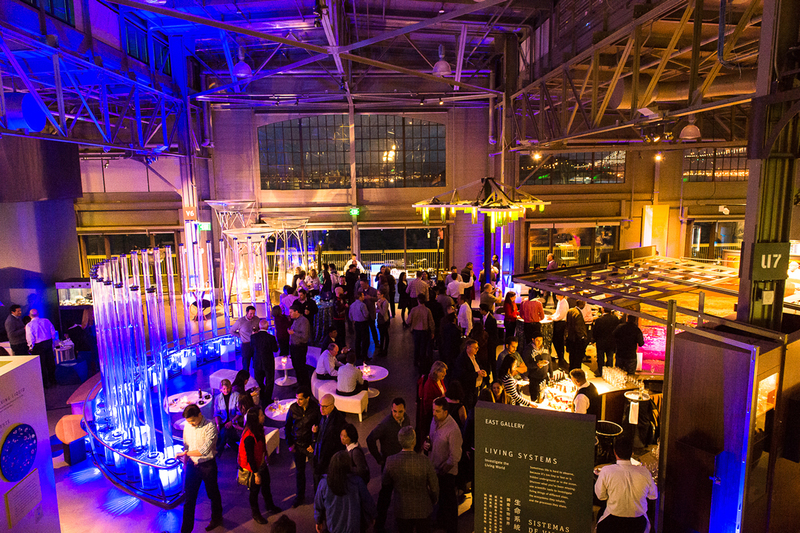 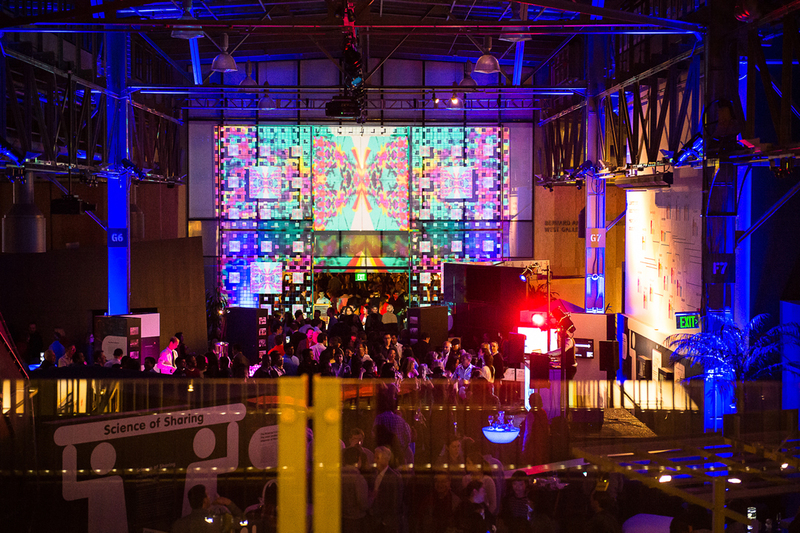 Located in the vibrant heart of the historic Embarcadero, the Exploratorium is an imaginative setting for just about any event, from intimate meetings to spectacular parties. 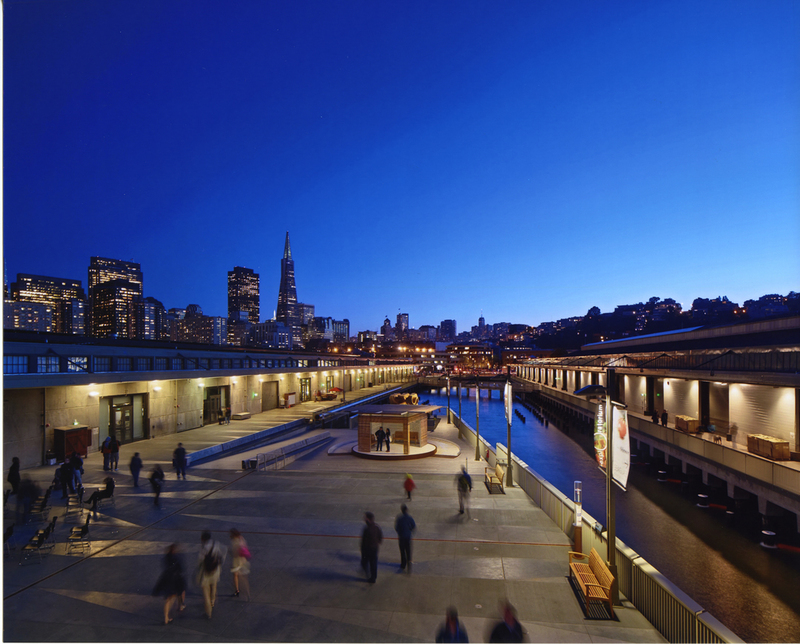 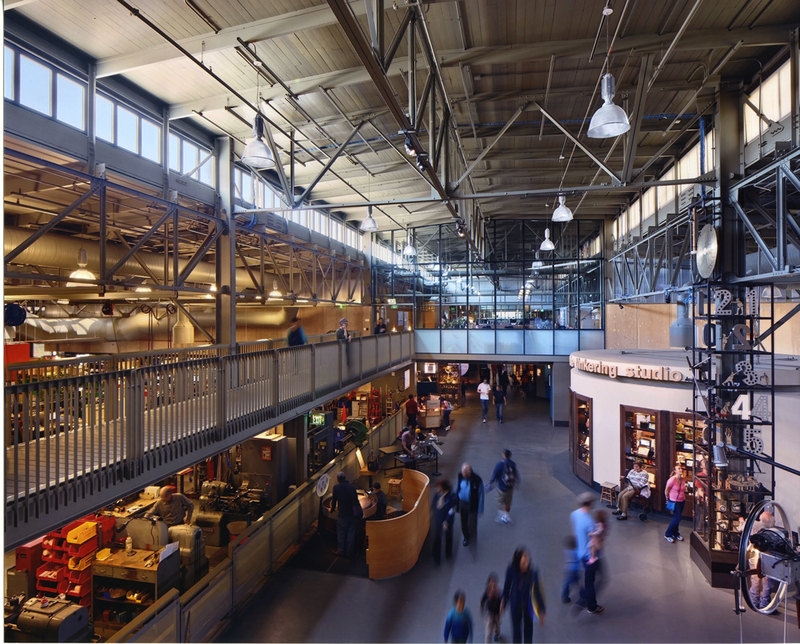 You can have it all: Rent the entire Exploratorium facility and get spectacular waterfront views of San Francisco and the Bay, a lively landscape of 650+ hands-on exhibits, flexible event spaces, superb catering, and skilled staff. 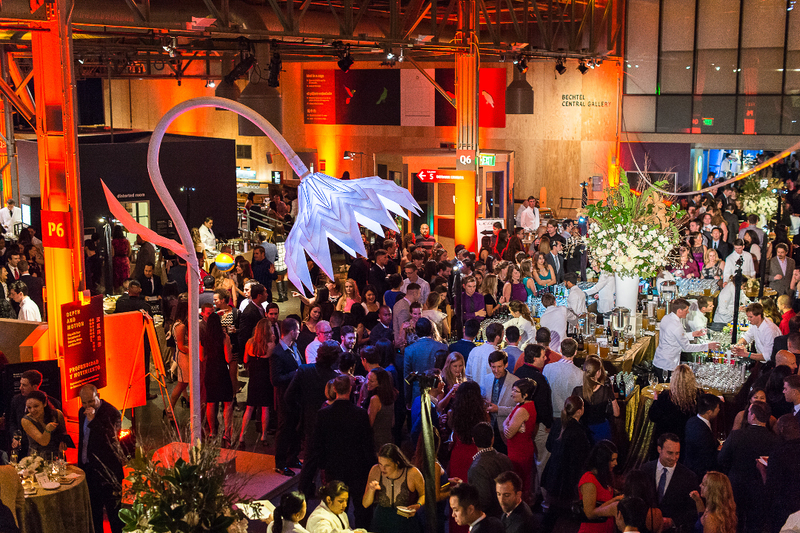 With our gallery bundle options, you can craft the perfect museum selection for your event. 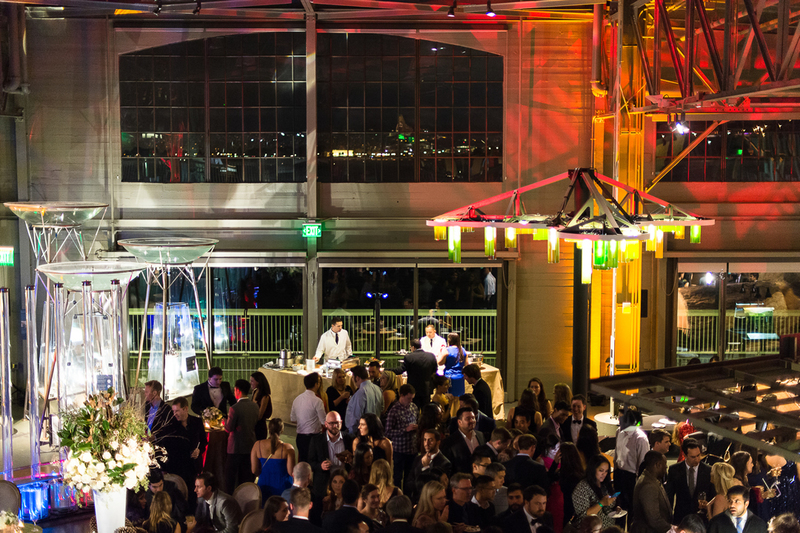 Whether you’re looking for a progressive celebration with distinct spaces for your cocktail reception, dinner, and dessert or planning an entertaining reception for 500 guests (or more! 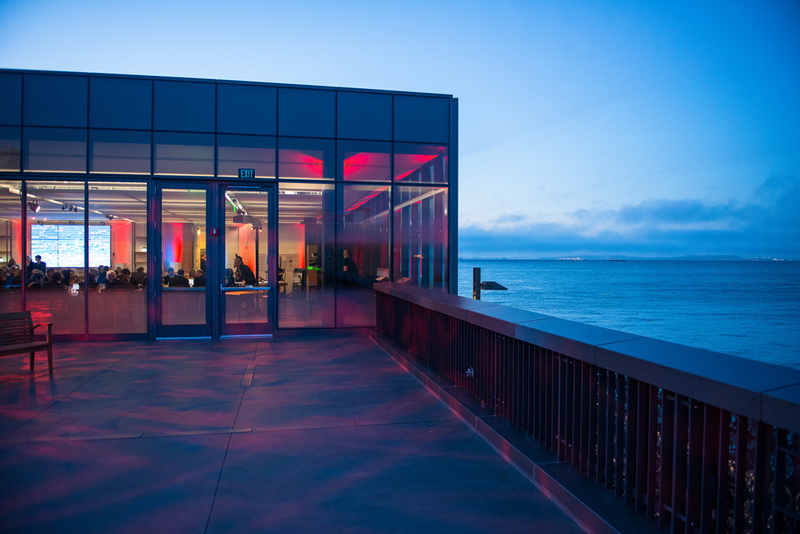 ), we are happy to help you find the perfect fit.